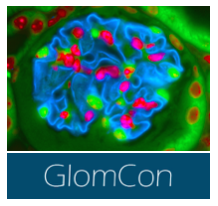 Origins of Renal Physiology Mount Desert Island Biological Lab Mount Desert Island, Maine Aug 29- Sept 5, 2015 Completed Fully covered tuition for fellows and US residents Week long course with renowned researchers. RFN blog entries. 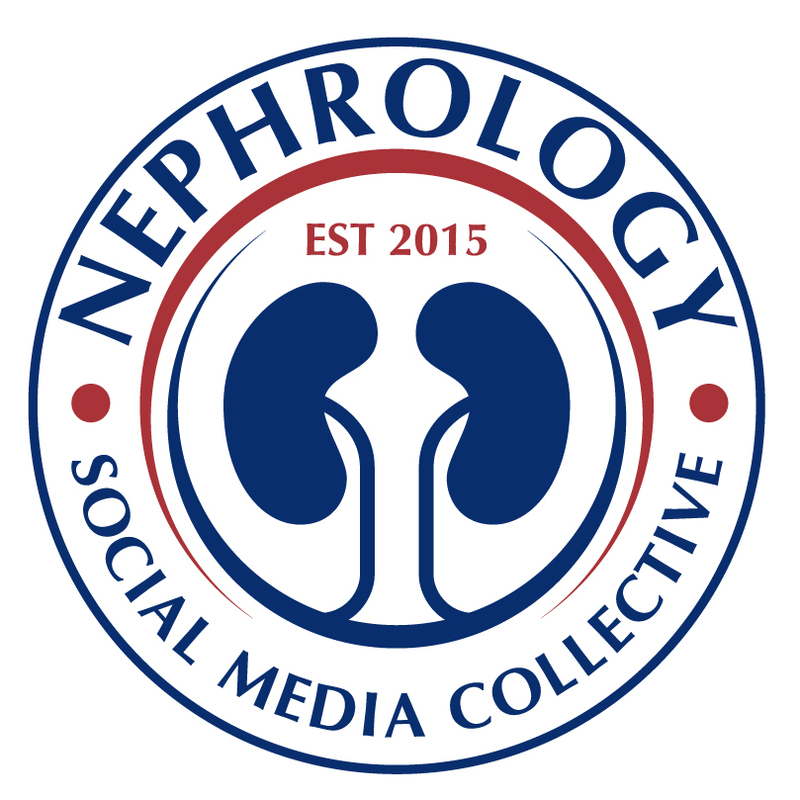 Home Dialysis University International Society of Peritoneal Dialysis/ Wake Forest Dates not yet posted N/A Free 3 day course covering basics of PD. RFN blog entry. 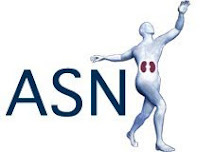 October 1-3 2015 None $150 for non-member Fellows Update on the practice of Hemodialysis for the nephrologist. Program here.